We hire the best auto body technicians to help make your car look brand new as quickly as possible so you can get back on the road. We pride ourselves on giving our customers the best possible experience and it shows with our 4.8 star rating on Google. Norcini Auto Body was founded in 1928 and has been family-owned for four generations, with a state of the art facility. Look no further for Auto Body Repairs, Norcini Auto Body is the shop for you. 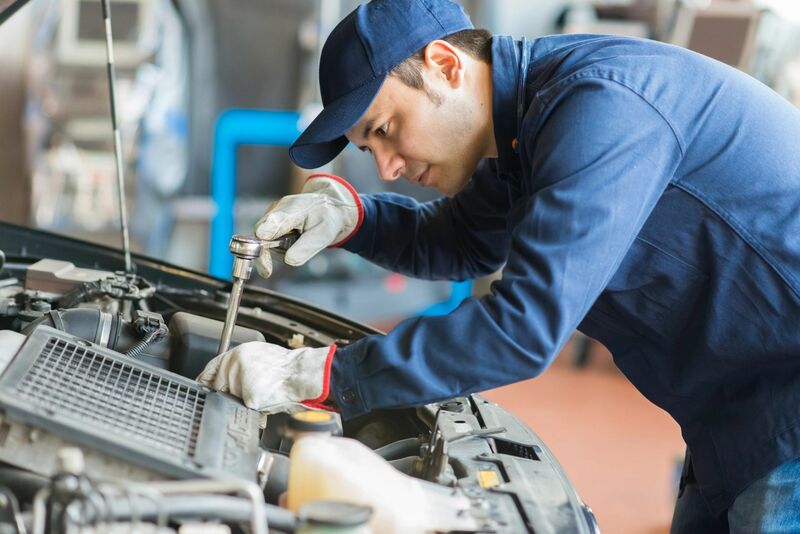 With highly skilled Auto Body Technicians that have years of experience in the field, we will get your car repaired and ready quickly, so you can get back to your daily commute. Norcini Auto Body has been in business for over 80 years and family owned for four generations. We are committed to providing our customers the best possible experience and integrate the latest technology to repair your vehicle. We cover all auto body repairs from auto body damage to frame damage to get your vehicle back to its original condition. We accept all Insurance Estimates and offer free estimates to our customers. Worried about not having a vehicle to drive while your vehicle is being repaired? We have an onsite Hertz Rental Car service to help you get a rental easily and conveniently. Reach out to us today to get a free estimate or call us at (610) 265-4010!